used! Ideal for Strata or Body Corporates*. make one extra payment to OWN the equipment outright and keep the income. We supply, install and service coin operated & non coin commercial laundry equipment. You want a high quality simple laundry solution. We supply, install and service coin operated (and non coin) commercial laundry equipment. 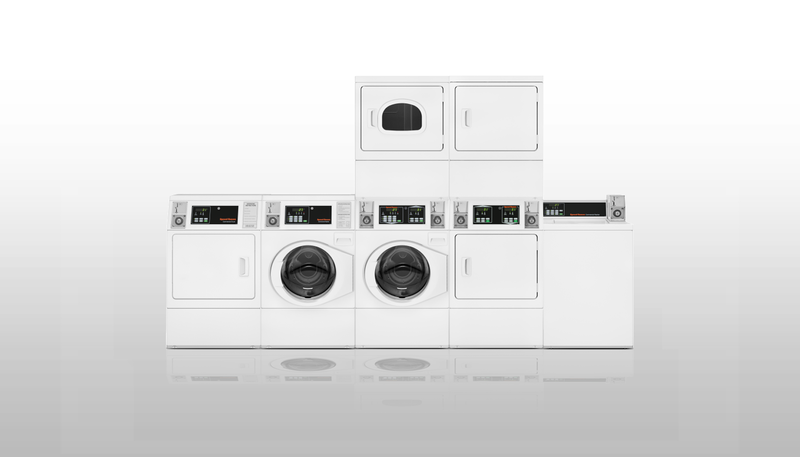 Laundry equipment solutions to suit any site or application. Speed Queen multi housing distributor. Ask a commercial laundry equipment specialist now: Call: 1300 77 66 26 or email us. Content Copyright © 2016 Promana Laundry.